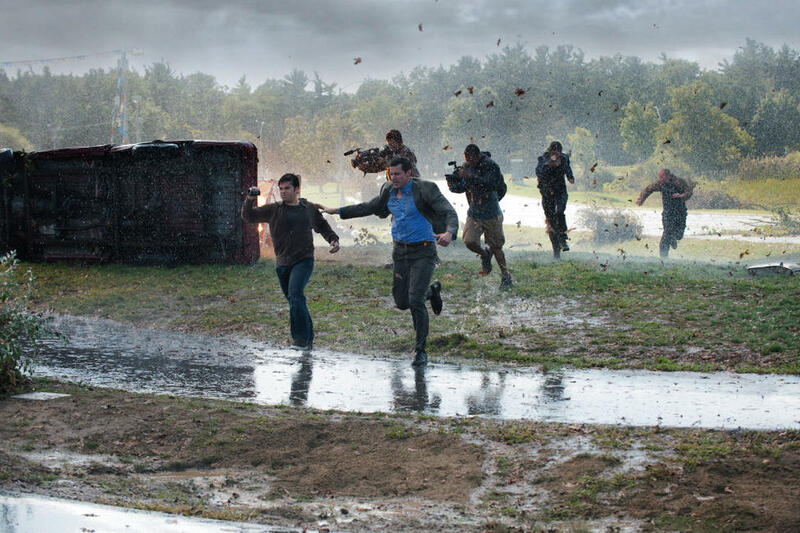 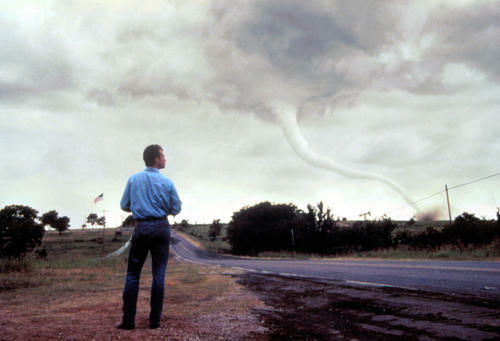 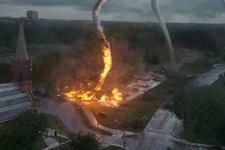 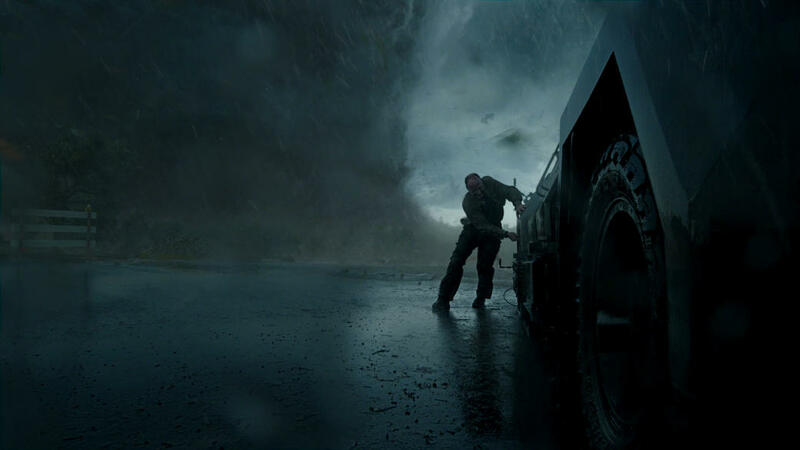 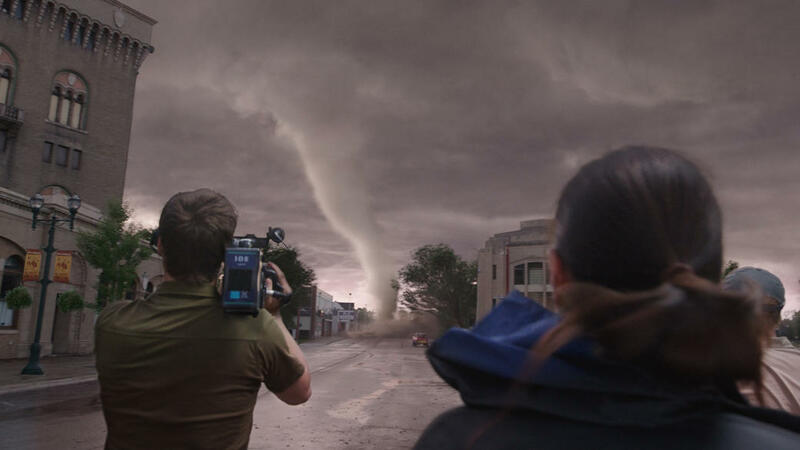 A scene from "Into the Storm." 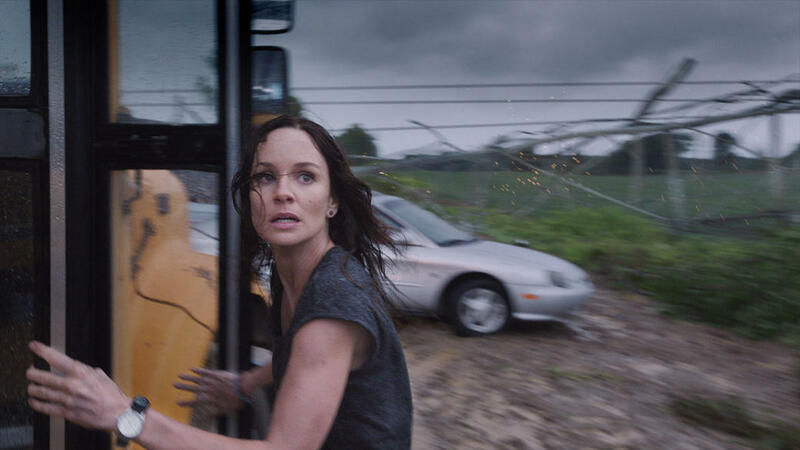 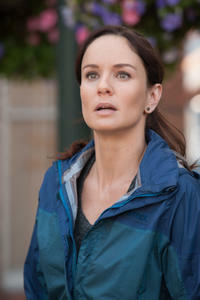 Sarah Wayne Callies as Allison in "Into the Storm." 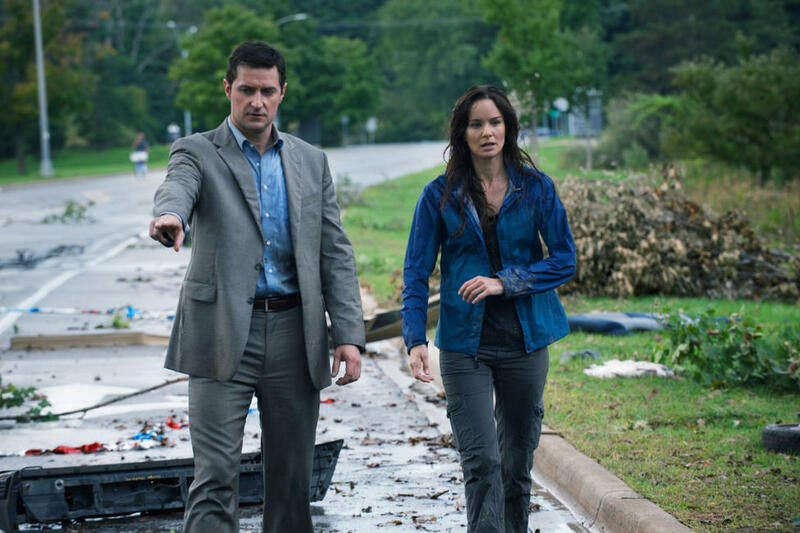 Max Deacon as Donnie, Richard Armitage as Gary and Sarah Wayne Callies as Allison in "Into the Storm." 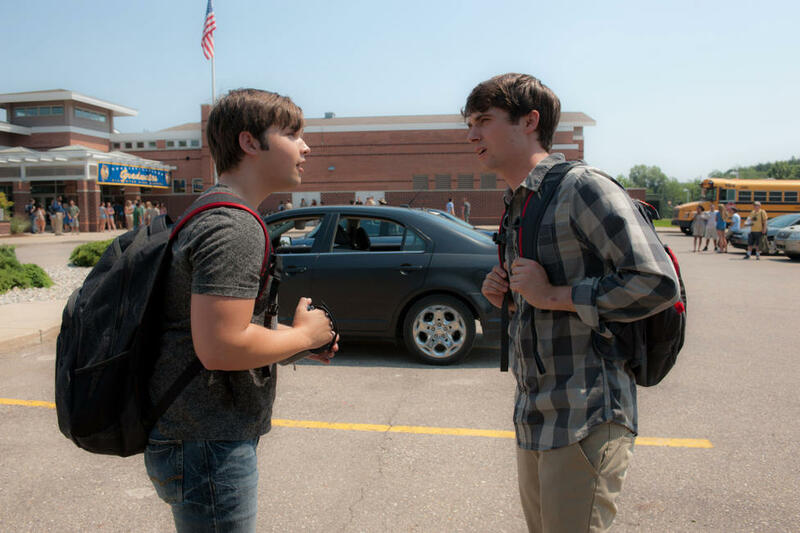 Nathan Kress as Trey and Max Deacon as Donnie in "Into the Storm." 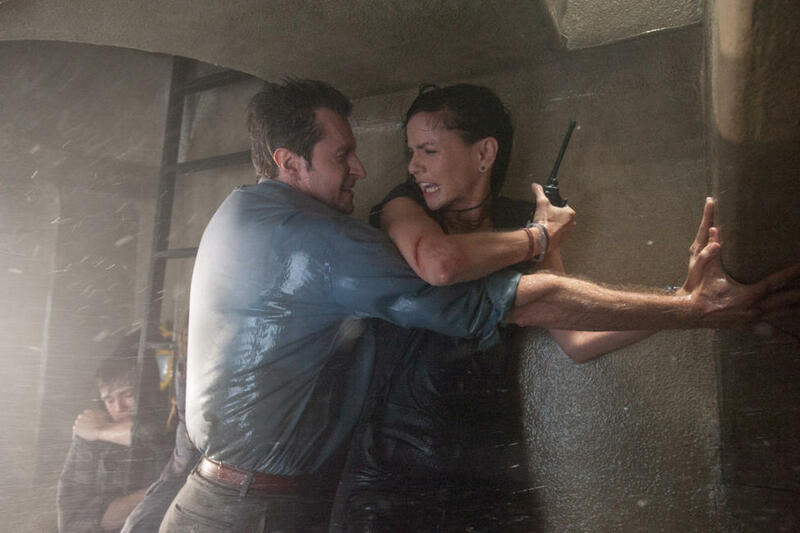 Richard Armitage as Gary and Sarah Wayne Callies as Allison in "Into the Storm." 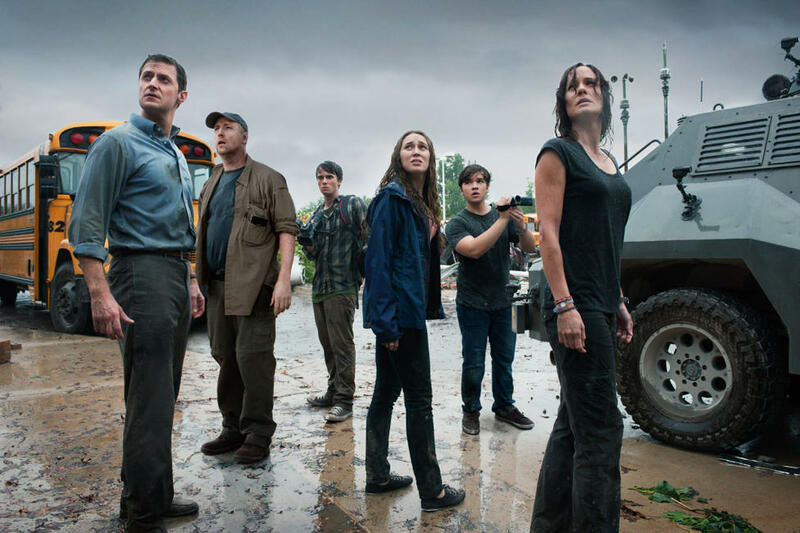 Richard Armitage as Gary, Matt Walsh as Pete, Max Deacon as Donnie, Alycia Debnam Carey as Kaitlyn, Nathan Kress as Trey and Sarah Wayne Callies as Allison in "Into the Storm." 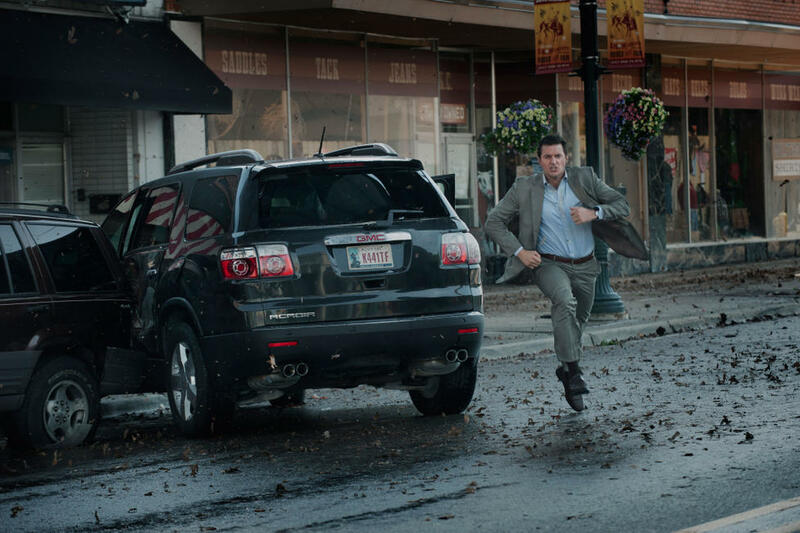 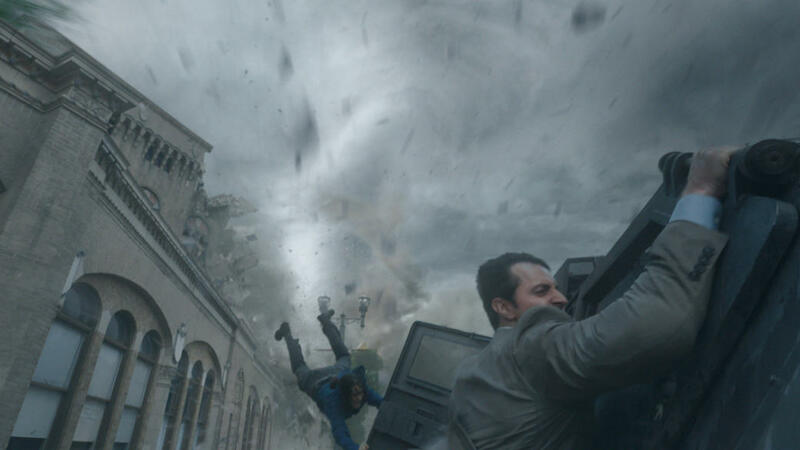 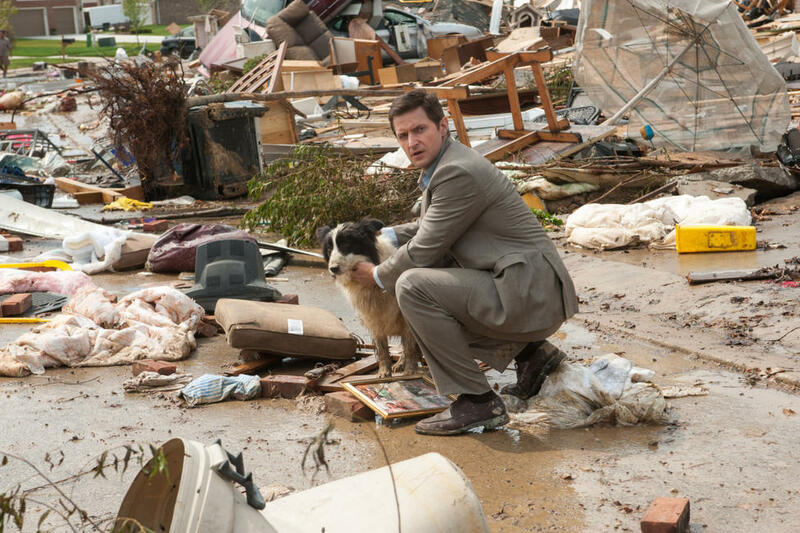 Nathan Kress as Trey and Richard Armitage as Gary in "Into the Storm." 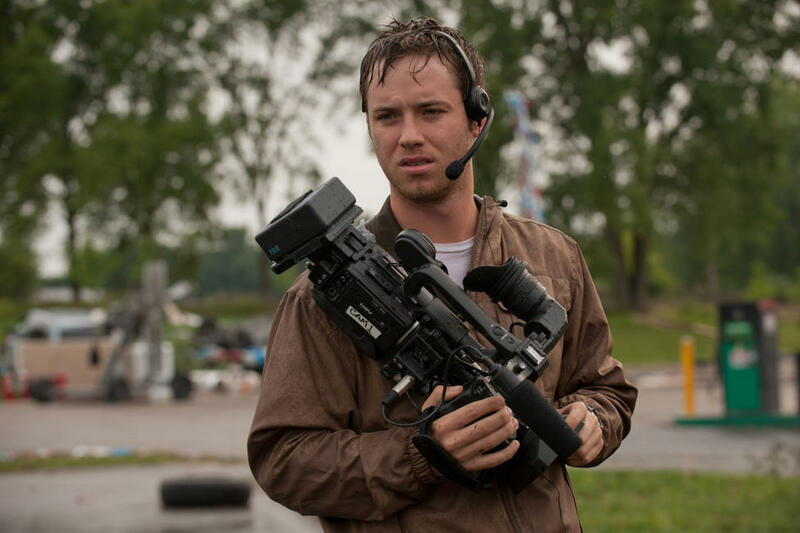 Jeremy Sumpter as Jacob in "Into the Storm." 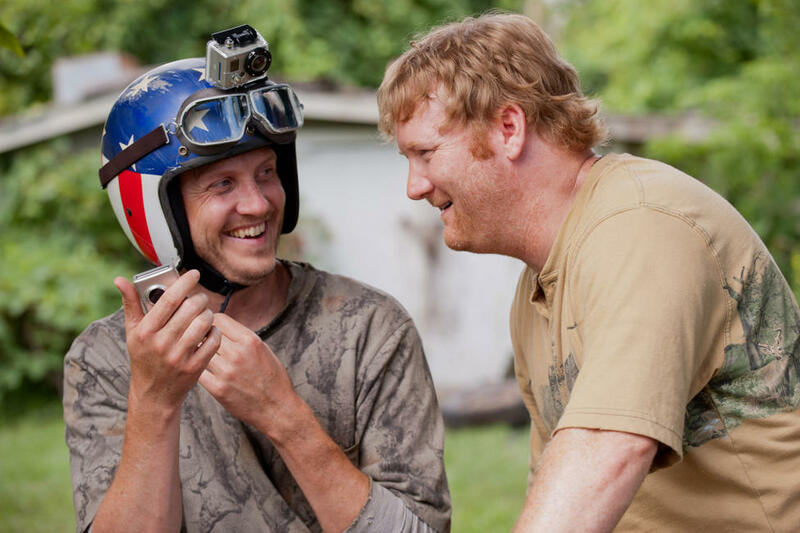 Kyle Davis as Donk and Jon Reep as Reevis in "Into the Storm." 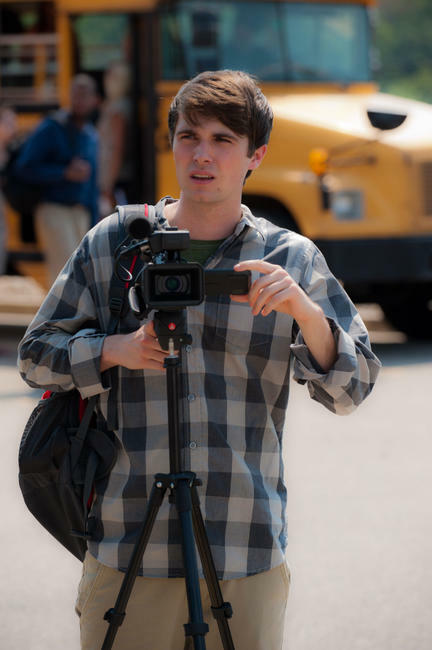 Matt Walsh as Pete in "Into the Storm." 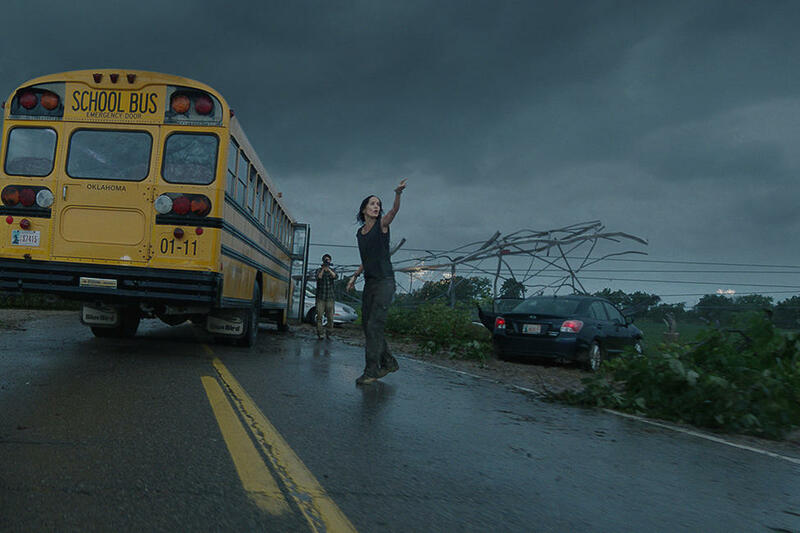 Alycia Debnam Carey as Kaitlyn in "Into the Storm." 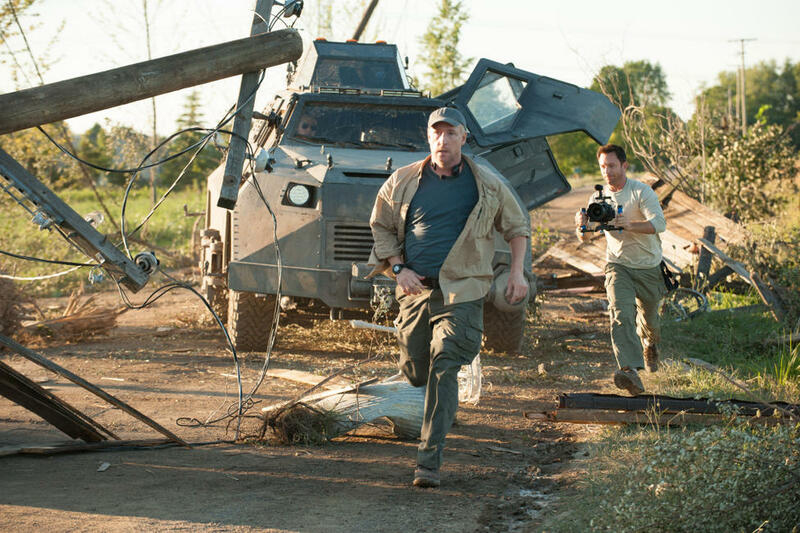 Matt Walsh as Pete and Lee Whittaker as Lucas in "Into the Storm." 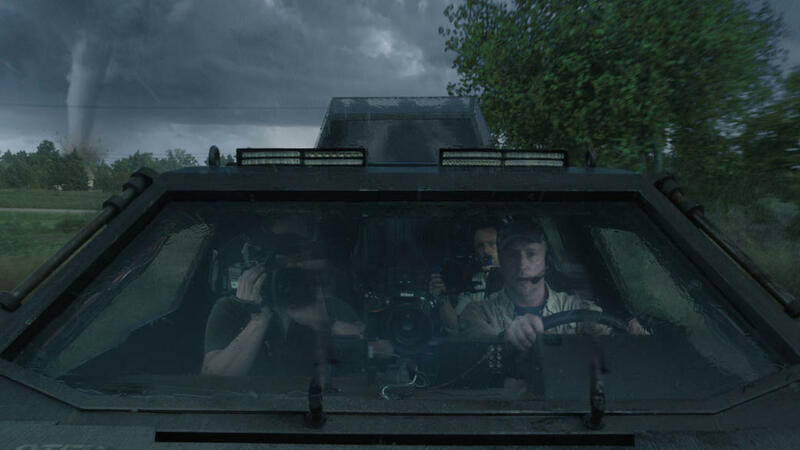 Max Deacon as Donnie in "Into the Storm." 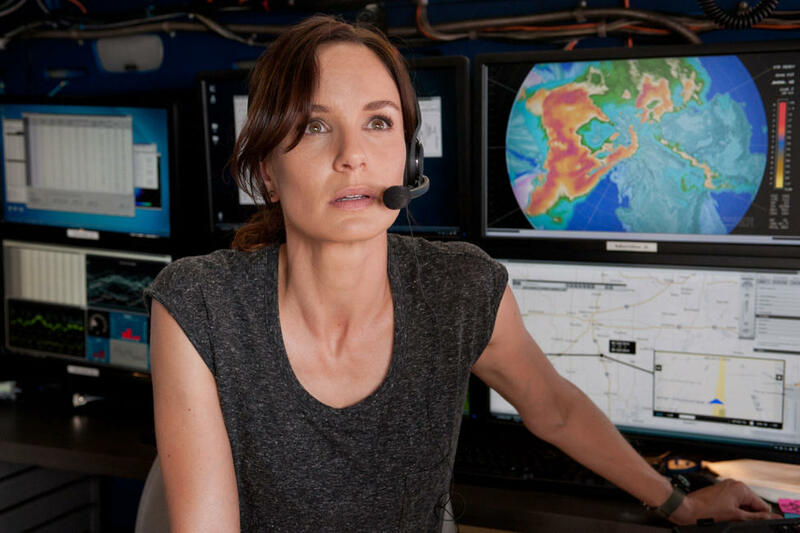 Sarah Wayne Callies as Allison and Richard Armitage as Gary in "Into the Storm." 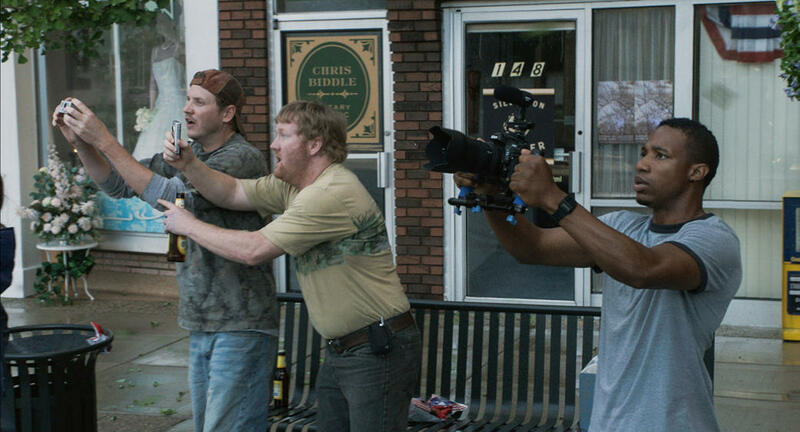 Kyle Davis as Donk, Jon Reep as Reevis and Arlen Escarpeta as Daryl in "Into the Storm." 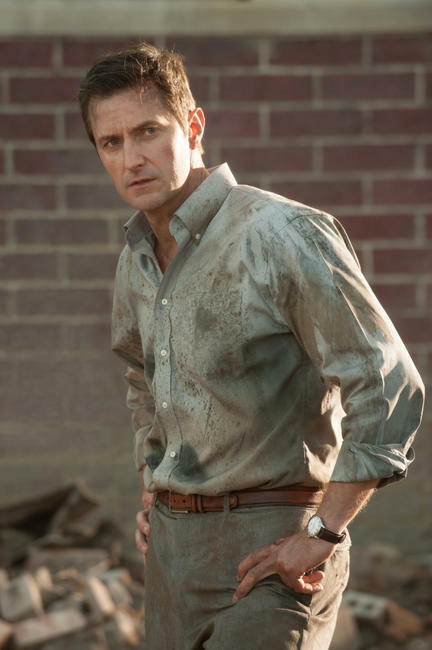 Richard Armitage as Gary in "Into the Storm." 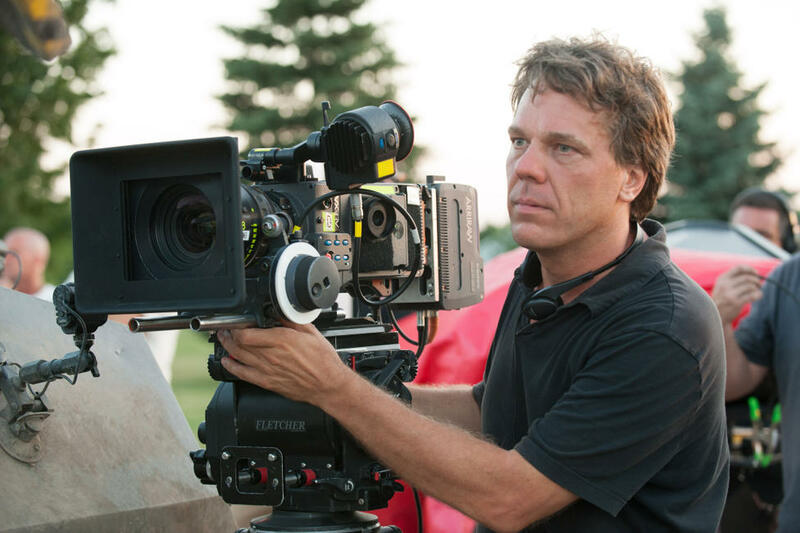 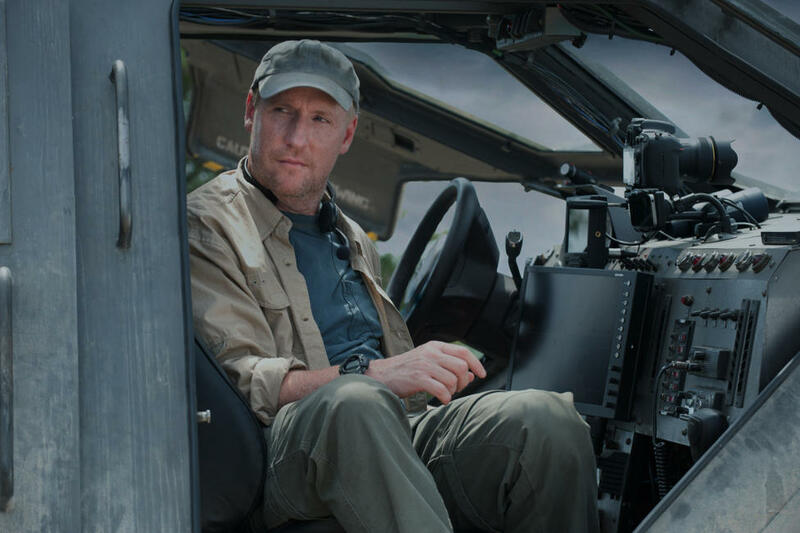 Director Steven Quale on the set of "Into the Storm." 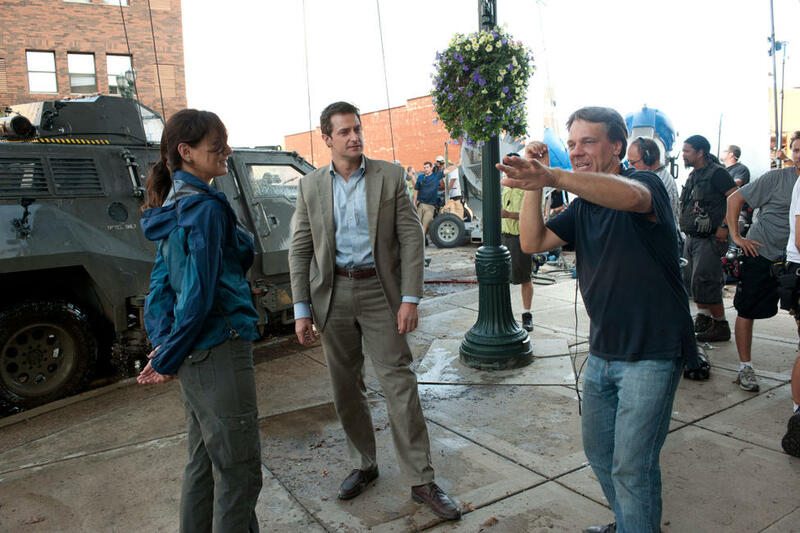 Sarah Wayne Callies, Richard Armitage and director Steven Quale on the set of "Into the Storm." 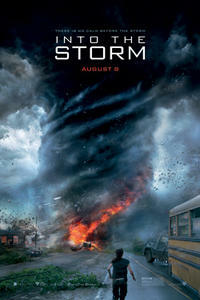 Alycia Debnam Carey as Kaitlyn and Max Deacon as Donnie In "Into the Storm." 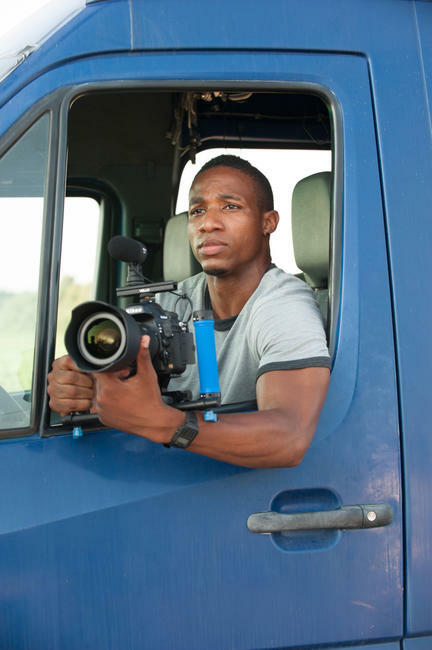 Arlen Escarpeta as Daryl in "Into the Storm." 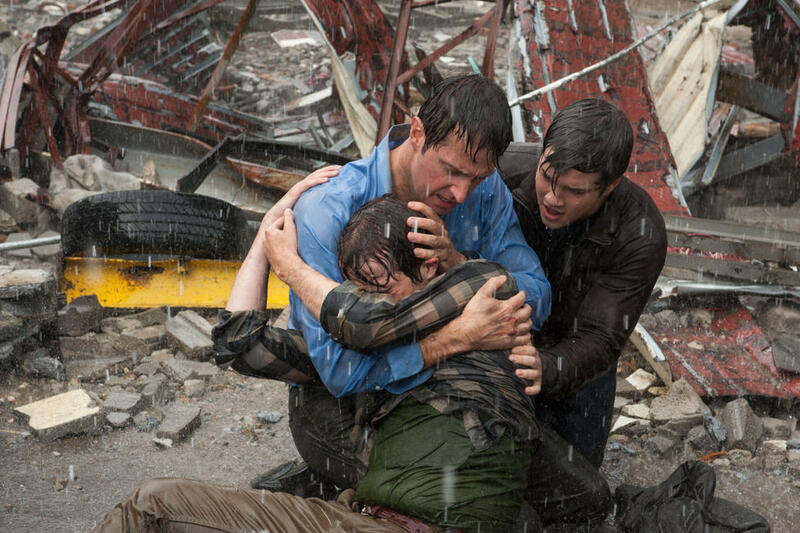 Max Deacon as Donnie, Richard Armitage as Gary and Nathan Kress as Trey in "Into the Storm." 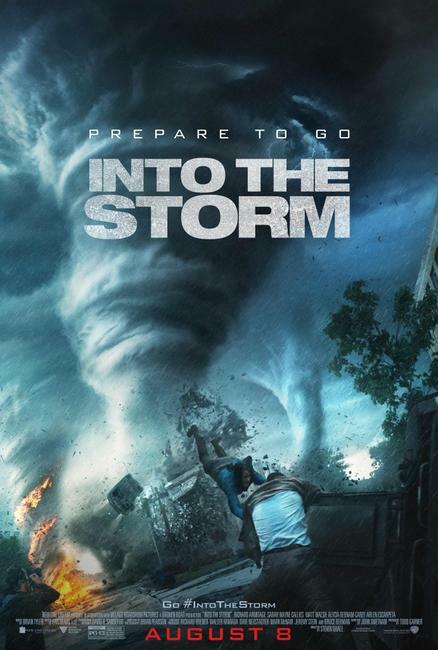 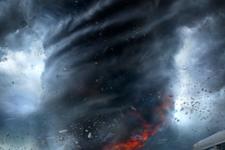 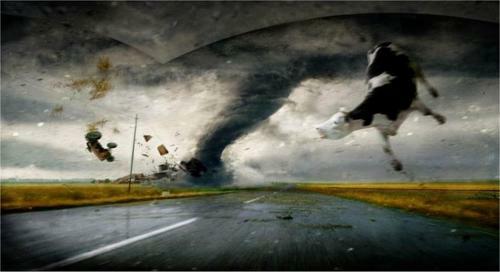 Poster art for "Into the Storm."